The buying process is changing - some say radically. And marketing must evolve along with it. Many businesses have seen enormous success through implementing inbound marketing techniques. 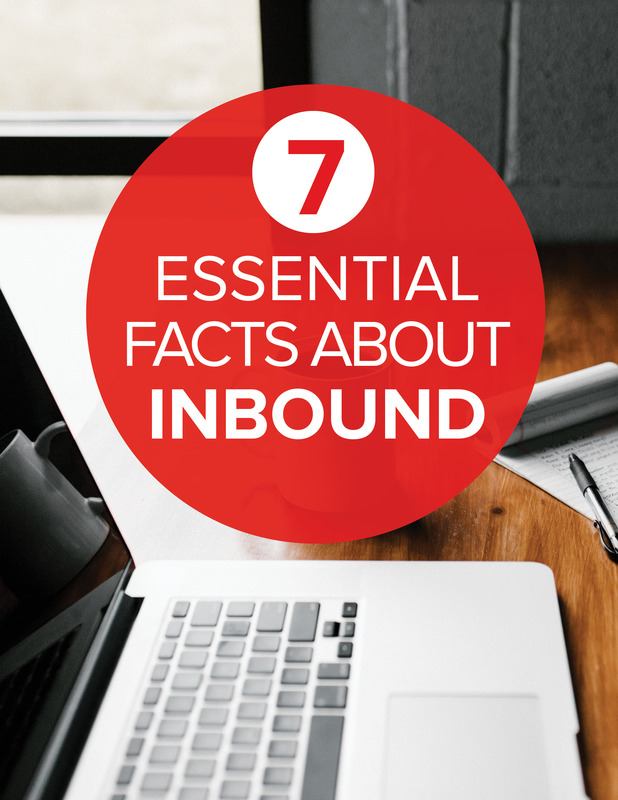 But inbound isn't for everyone. Before you jump in and launch an inbound program, you need to determine if it's a good fit for your company.